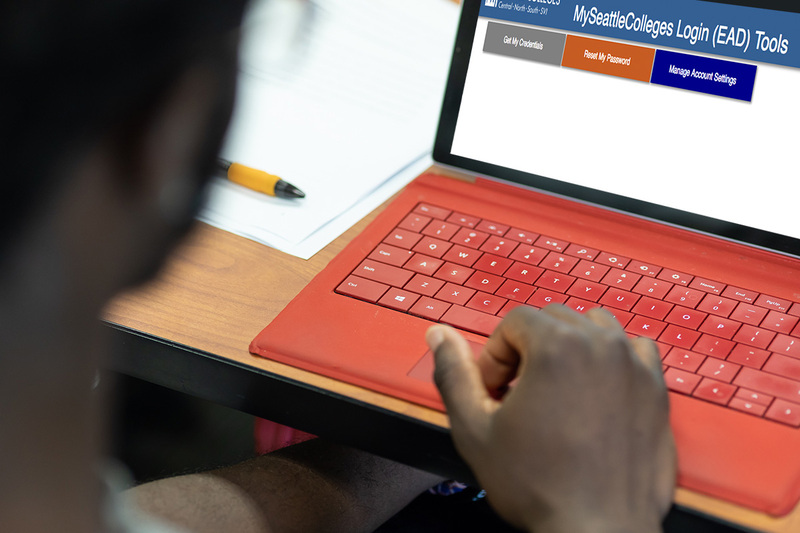 Every student receives a MySeattleColleges Login Account to access most computing resources. 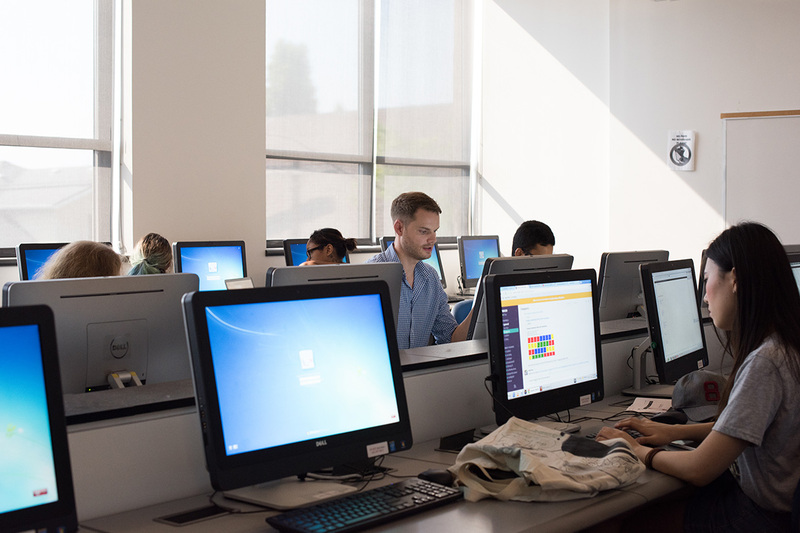 You will find open-use labs, classroom labs, printing and many other options across Seattle Colleges. 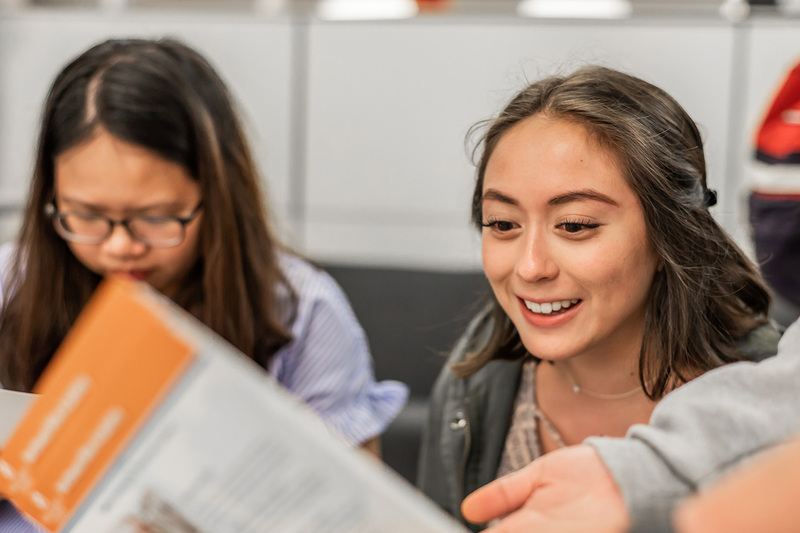 All Seattle Colleges students are eligible for discounts on a variety of software and hardware products. 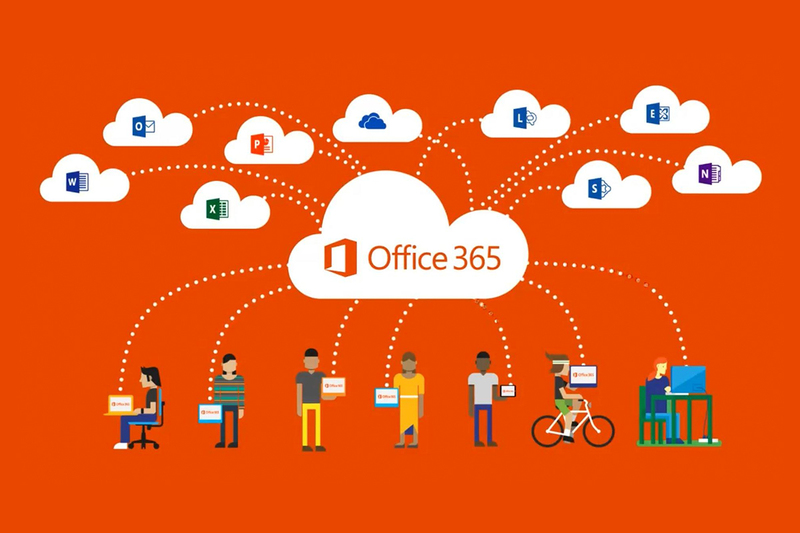 Office 365 provides a full suite of Microsoft software for your use. 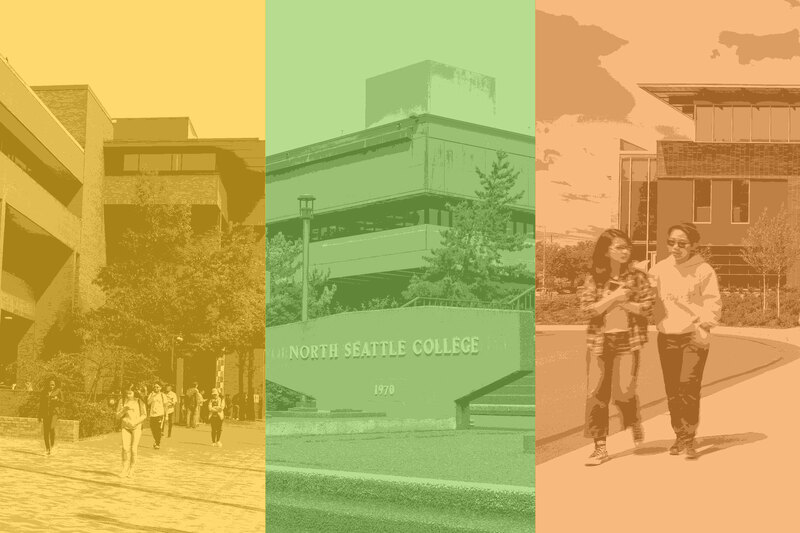 Quick link to change your MySeattleColleges Login password. You will need your SID & PIN. 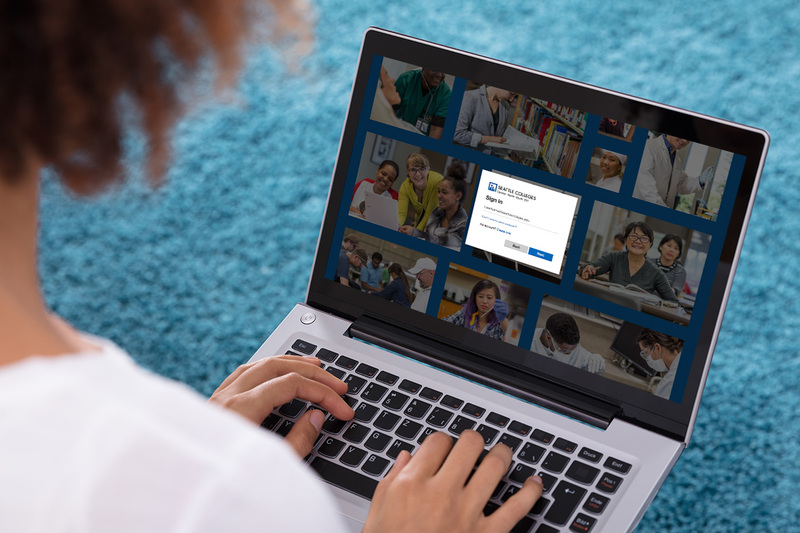 IT Help is available via online web helpdesk, email, phone and in-person.